Universal Pictures has released a white-knuckle new trailer for Jurassic World 2: Fallen Kingdom. Helmed by Orphanage and The Impossible director J.A. Bayona, the new sequel is penned by demoted Jurassic World director Colin Trevorrow and new Hollywood hotshot Derek Connolly (Star Wars IX). 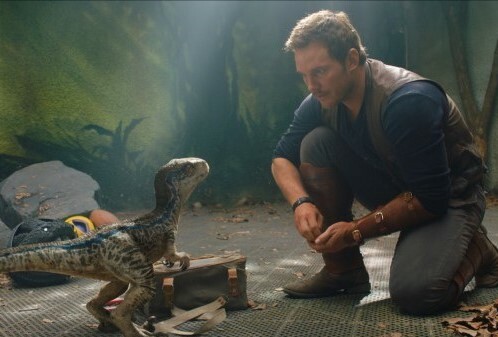 Fallen Kingdom finds Chris Pratt leading a mission to save his pet Raptor from the island housing the Jurassic World theme park, which has long been abandoned since proving to be a bad idea and now faces destruction from its active volcano. The expedition inadvertently reveals a plot detrimental to humankind.